What, these weird kids don't like pizza? Hmm. What an odd story. 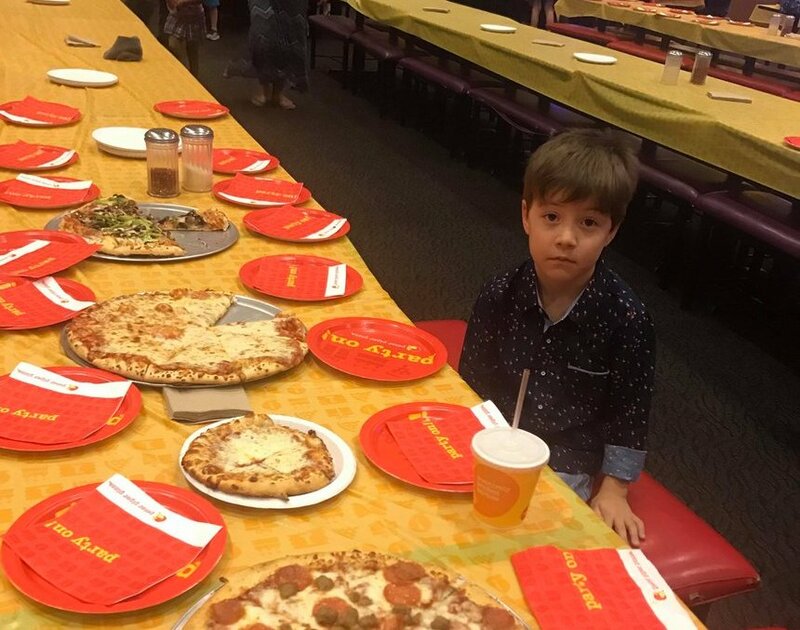 You’re telling me a kid invited 32 kids to a pizza party and no one showed up!? A pizza party is basically the entirety of a kid’s social life, it’s their tea function with cakes! It’s their… let’s see what did I do this weekend… it’s their playing Donkey Kong Country Tropical Freeze and trying to beat level 2-K for three hours! But still, as the What’s Trending poster it is our sacred duty to report on all things meme worthy and very trending, and the mom’s quotes in this are… heartbreaking enough to make us go “oh no, this is incredibly sad. Oh no”. “I’m done with parties for a while,” said Teddy’s mother, Sil Mazzini. 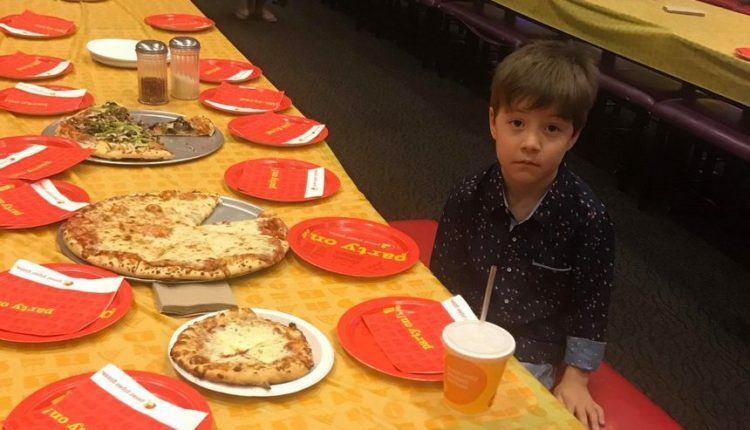 The story in question: six year old Teddy, Kindergartener at large and all together fantastic seeming kid, invited 32 classmates to his birthday party at Peter Piper Pizza in Tuscon, Arizona on Sunday afternoon. The 32 invites were sent out, and according to Teddy’s mom, there were a few responses that folks were not able to make it, but she never expected this! And indeed, the photos are awful, some “Charlie Brown in Real Life” stuff. If it means anything, this is just the kind of thing that fuels the kind of complex that goes on to create a vibrant career as a big weirdo artist. Or a lifetime or heartbreaking complex. Augh. In any case, according to Sil Mazzini, the family is making up for it by reading all of the messages that Teddy has recieved after the photos went viral through local Arizona news — not to mention the fact that basketball team the Phoenix Suns celebrated Teddy on their Twitter feed. Coooool. What do you think of the photos? Let us know in the comments or on Twitter at @WhatsTrending.